Space flowers grown by Scott Kelly. 3. 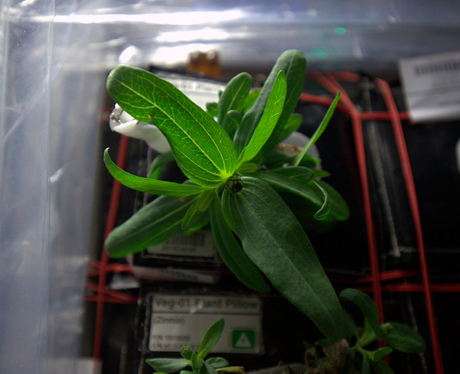 Space flowers grown by Scott Kelly.